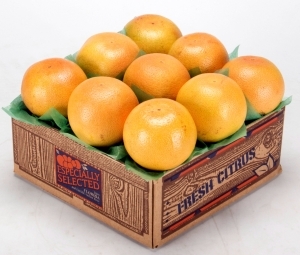 Unlike grocery store grapefruit, our Indian River Ruby Red Grapefruit is so sweet you won't need to add sugar. Plump and thin skinned, with beautiful red fruit inside. A healthy indulgence!